Want to be admitted into Kelley School of Business? Here’s what you need to know! These are some great questions because the answers can be a bit confusing, so I decided to compose some general FAQs and answers for students who are interested in knowing the admission process to the Kelley School. Q: What are “Direct Admission” and “Standard Admission”? There are two ways to be admitted to Kelley School of Business: direct admission and standard admission. 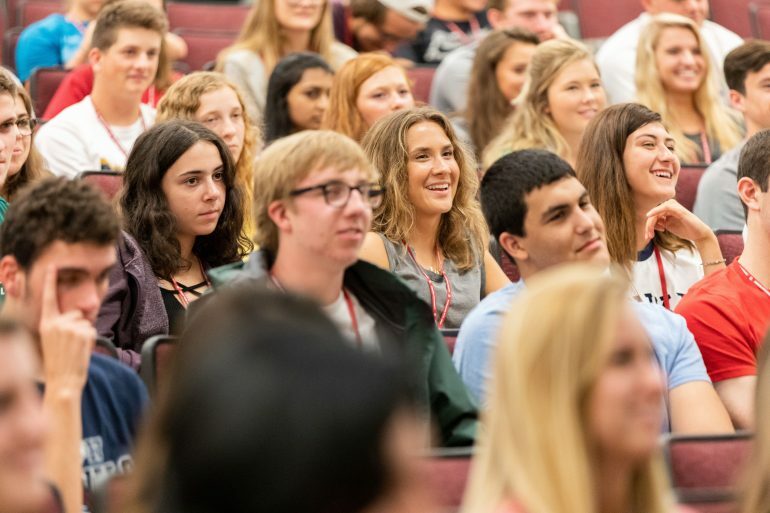 When you apply to Indiana University – Bloomington and indicate that you are interested in becoming a business student, the Kelley School will determine if you are directly admitted to the school or not. Direct Admission means you are admitted directly into a business major and the Kelley School as an incoming freshman. If you are not a direct admit student, then you will go through the Standard Admission process to become a business student once on campus. You will need to meet the Standard Admission requirements (I will mention later) to be eligible to apply and be admitted. Q: What are the requirements for Direct Admission? Make sure you submit your IU admission application by November 1. If you complete an application after November 1, you may request consideration for Kelley direct admission through petition review. Indicated one of Kelley’s business majors as your intended major. Earned the required test score. Earned a cumulative GPA of 3.8 on a 4.0 scale in high school. We will use the highest GPA that is sent to IU Admissions from your official high school transcript. In most cases, this is the weighted GPA. More information on Direct Admission and Petition Review can be found here. Q: How do I know if I’m directly admitted or not? Please keep in mind that Students will NOT be notified if they have not been offered direct admission. If you meet the requirements for Direct Admission, you will hear from the Kelley School 4 to 6 weeks after you are admitted to IU. Go to One.iu.edu and on the search bar, search for “Student Center”. 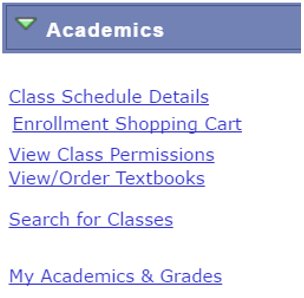 Log into the system with your username and password, you will see “My Academics & Grades” on the left side. Click on “My Academics & Grades”, and you will see “My Program” on the right side. If you are a business major, then you should see something like mine: it should indicate what program you are in (Business Undergraduate) and what major(s) you indicated on your IU application. If you are a non-direct admit student, then it should say “Pre-Business” under University Divison. 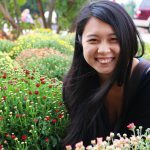 Q: Am I still allowed to change my major(s) in Kelley/to another school as a direct admit? Yes! Just like other majors across the IU campus, if you realize your intended major isn’t what you are looking for, you can always explore other options. Q: What are the requirements for Standard Admission? Credit Hours: Completion of a minimum of 30 hours of college course work. For most students, this will require two semesters on the IU Bloomington campus. We include the credits from any college-level coursework on your transcript. 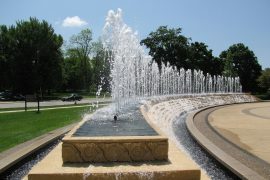 *Equivalent courses for these classes exist on the IU Bloomington campus. See your advisor for more information. NOTE: The admissions committee reviews grades in all courses, not just business courses. Graded courses that are taken pass/fail weaken an applicant’s application; the Kelley Admissions Committee will consider any graded course that is taken pass/fail as a grade of B- or lower. For International Students: Some international students will test into second language studies courses (SLST) for the purpose of English language improvement. If this is the case, you must complete these courses before the end of the semester in which you apply. If your application does not meet automatic admission criteria, the admissions committee will review all other materials provided in your application, including but not limited to extracurricular activities, community service, and any work experience. Academic performance will weigh most heavily in the decision. You have two different semesters to apply for Kelley through Standard Admission. If you are applying during the Fall semester (which means you want to be admitted in the Spring semester), the application closes on November 1st. If you are applying during the Spring semester, you will need to apply by April 1st (the dates may adjust). More information on Standard Admission can be found here. More information for International Students can be found here. Q: Am I allowed to be directly admitted if I’m a transfer student? All transfer students will enter Kelley through Standard Admission. Make sure to check what classes you should be taking in order to satisfy the Standard Admission requirements because many 100 and 200-level business courses are specific to Kelley and cannot be transferred. More information on for Transfer Students can be found here. Q: Am I in a disadvantage to be admitted through Standard Admission? I think you rather have an advantage being admitted through Standard Admission. 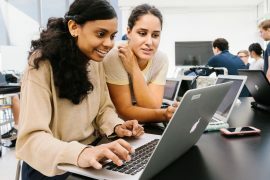 Some may think that the course requirements are “extra” courses you need to take compare to directly admitted students, but that’s not the case. All the required coursework are Integrative Core (I-Core) prerequisites, so all business students will need to complete them before taking I-Core. Also, since Standard Admission requires a consistent grade or GPA, you will have the advantage of a good start! More information on I-Core can be found here. Q: Is Standard Admission difficult? Any suggestions for students who are working on the Standard Admission process? You might hear different stories from people who are admitted through Standard Admission. Some may say it’s insanely easy, some may say it’s insanely difficult. From my experience, all I can say is, you are the only person who knows. For example, my friends all told me accounting courses are probably the easiest classes, but I struggled so much in these classes I wondered why anyone would want to be an accountant. If you are struggling like I did, don’t be afraid to reach out for help. I was always at professors’ office hours and group study. Many utilize other resources on campus such as academic peer coaches, Academic Support Centers, and Writing Tutorial Services. You can also prepare yourself by talking to your advisors and make sure you are honest with them. Provide them a list of classes you wish to take to satisfy the requirements, and let them know what is your strength and weakness, so they know what class fits you personally. Again – don’t compare yourself with people you know because their way isn’t always the right way for you. That being said, not doing your homework is definitely not the right method. Marketing, Business Analytics, and International Business. Class of 2018.